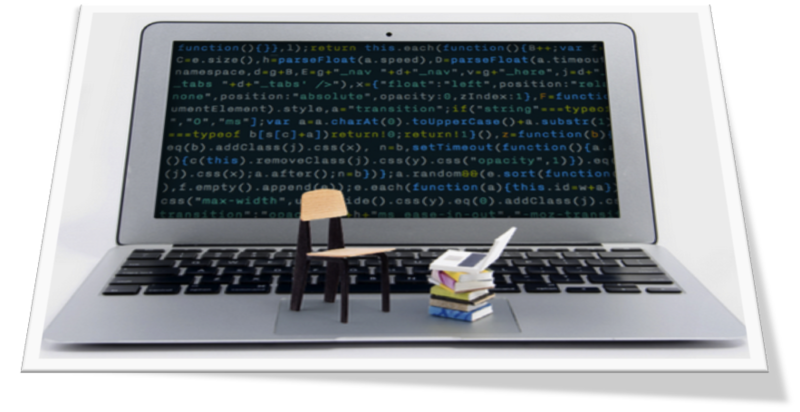 If you are not confident online or need a refresher, access the resources below to help you build-up your ICT skills. The Studyhub at London Metropolitan University contains valuable information, useful videos and further links to all the learning skills you will need in your role as a student. 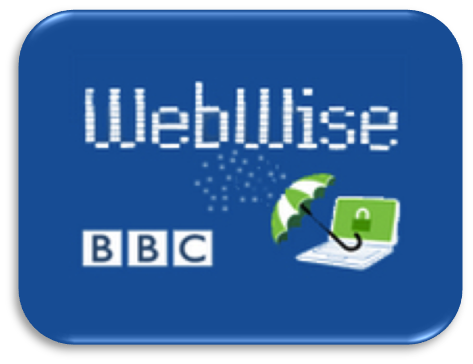 For downloadable guides to a wide range of internet issues ranging from beginners to intermediate skills, try the BBC Webwise materials. The browser is the program you are using to view this site. 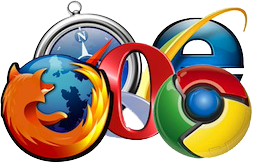 While most people use Microsoft’s Internet Explorer, Firefox and Google’s Chrome have big followings. If you use a Mac, you might also use Safari. With so many to to choose from, people may be reluctant to try another brand, even when others claim the benefits of one over the other. Each one has its own advantages and disadvantages depending on what you are doing. 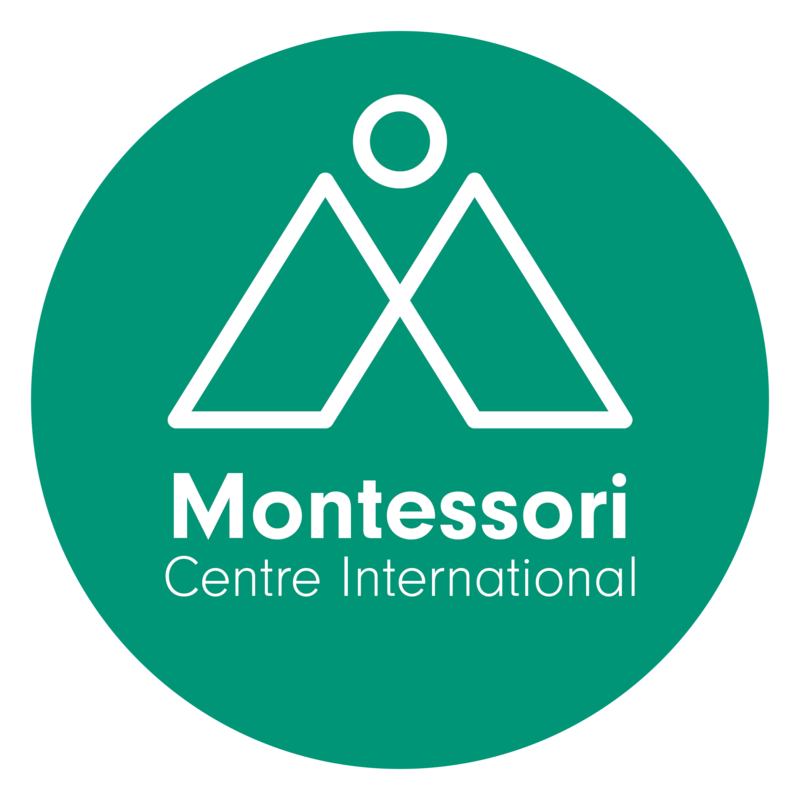 We highly recommend you use the Chrome browser for your studies at MCI. Below you can find tips and sources for online guides for acquiring basic skills with the most common used computer programmes. This is just to get you started and you can progress as far as you wish by using sources such as google search, wikihow guides and youtube videos. 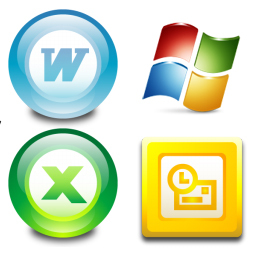 Microsoft PowerPoint is a presentation software programme that is part of Microsoft Office, that you might be asked to create as part of your course work. It is a complete presentation graphics package, with word processing, outlining, drawing and graphing with multimedia (pictures and video). 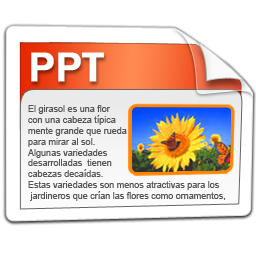 Follow this youtube video for basic steps on how to create a ppt. Or if you prefer consider this wikihow step by step guide. VERY USEFUL TIP – USE TABS! When you’re working on multiple online pages, you’ll find it’s much easier to use multiple tabs on one browser window, rather than have lots of different browser windows open. To open a new tab, simply click on the New Tab button at the top of your browser.